 Woodworker’s Hardware stocks synthetic polymer drip trays to help prevent water damage in kitchen and vanity sink cabinets. This popular kitchen organizers not only protects the cabinet bottom by holding water but actually funnels excessive water to the front of your cabinet and onto the floor alerting you of a leak. Available in almond and metallic silver finishes.